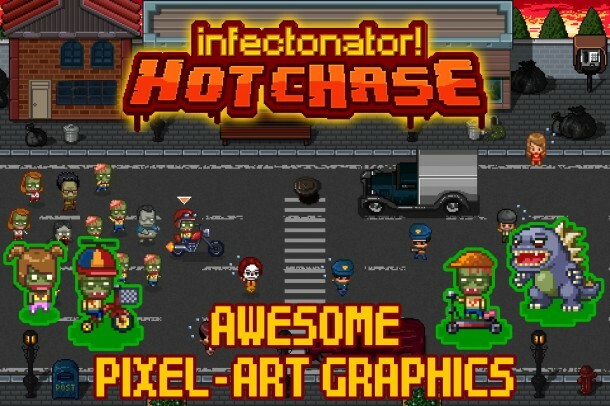 The flash game turned mobile hit, Infectonator, just got a sequel…well a series spin off sequel as the new game, called Infectonator Hot Chase, is not the traditional chain reaction zombie fest as the original. Instead, Infectonator Hot Chase is an endless runner using the same characters from the original and of course the same amazing pixel art graphics. In Infectonator Hot Chase the endless running dynamics are similar most to Jetpack Joyride where you control your character going up and down by holding down on the touch screen. 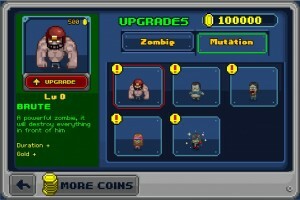 There are tons of coins for you to collect and people to eat. 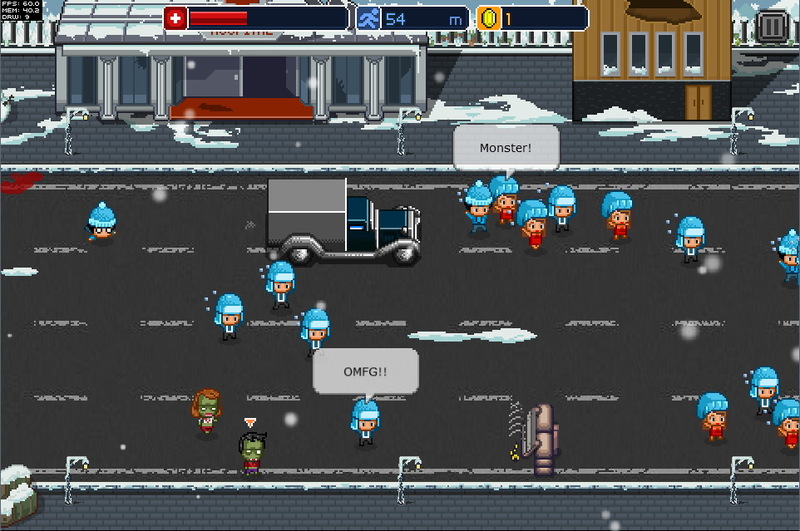 The people eating aspect is actually the most important for Infectonator Hot Chase. You start out with just the one lead zombie and you constantly are losing stamina unless you eat people and when you run out of stamina you lose. So you need to eat tons of people to keep going and also as you eat people your horde gets bigger making it easier to eat people and collect coins/items. 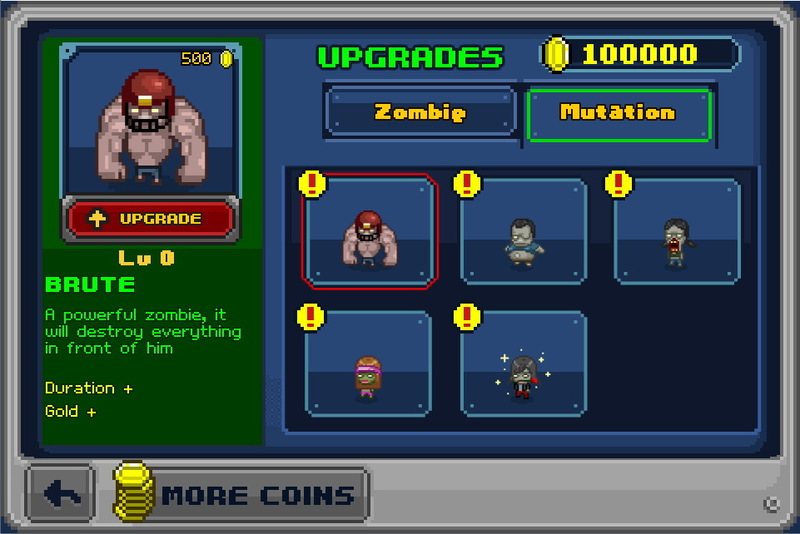 You can then upgrade (or mutate) yourself a la typical Infectonator style to increase your stamina, health, different special mutations, etc. 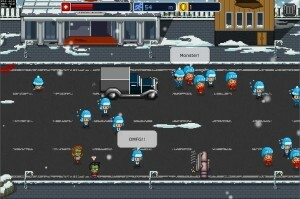 Infectonator Hot Chase was just released last week so check out Toge Productions awesome series spinoff!